Wave goodbye to your social life – the most talked about TV show since Mad Men has begun on Sky Atlantic. 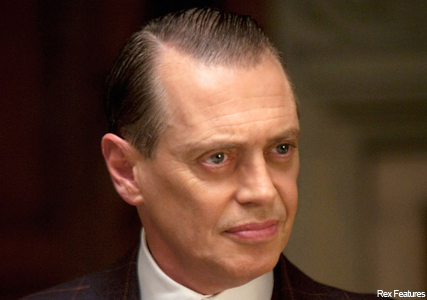 Set in prohibition era Atlantic City and dressed to impress, the series directed by Martin Scorsese and created by Sopranos writer Terence Winter has already picked up two Golden Globes (for Best Dramatic Series and Best Actor in a TV Series for Steve Buscemi). The big-budget production launches the new Sky channel, which is the official UK home of HBO and will also air the fifth series of Mad Men in the summer. 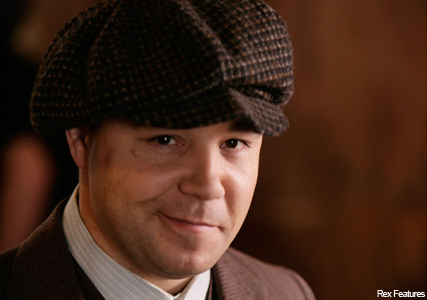 Boardwalk Empire is on Saturday nights at 9pm. The 53-year-old, who’s already bagged a Golden Globe Award for Best Actor in a Television Series Drama, previously starred in Reservoir Dogs and The Big Lebowski. 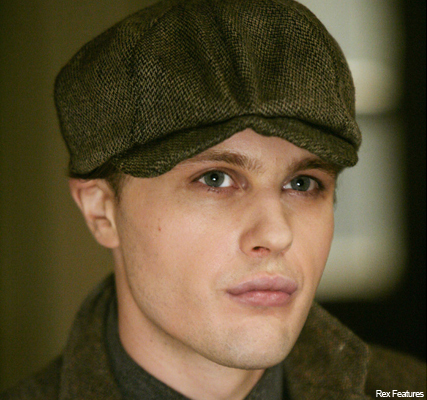 Former Princeton student and combat veteran of the Great War and a former protégé of Nucky, Jimmy returns to Atlantic City looking for a land of opportunities. The Leonardo DiCaprio-alike, 29, played Blake, a character based on Kurt Cobain in Gus Van Sant’s Last Days in 2005. A young Irish-American mother with a violent husband, she turns to Nucky for help before eventually becoming his mistress. The 34-year-old who made her name in Trainspotting, has also starred in Nanny McPhee and Gosford Park. 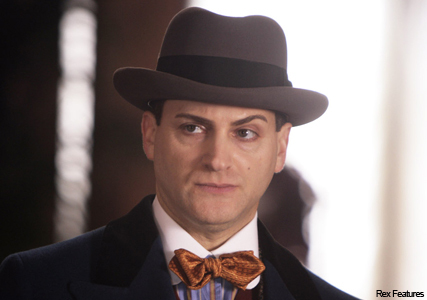 A zealous and puritanical Federal Prohibition agent who has his eye firmly on Nucky – or is that Margaret? The 36-year-old co-starred in Revolutionary Road in Kate Winslet in 2008. 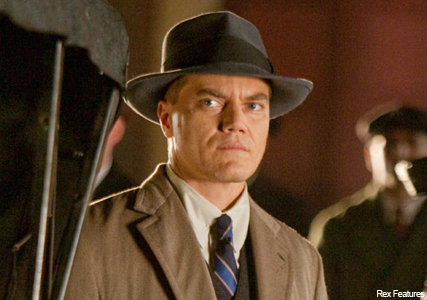 A powerful New York gangster and gambler who goes into business with Nucky. In real-life he was nicknamed “the Brain”. In his early days, the Chicago mob boss was an impulsive and violent young gangster taking advantage of the opportunities prohibition presented. The 37-year-old Brit actor last starred in the much talked about C4 film This is England ‘86. Nucky’s girlfriend gave up her life as a Ziegfield Follies girl to lap up the life of luxury her partner-in-crime hands her on a plate. 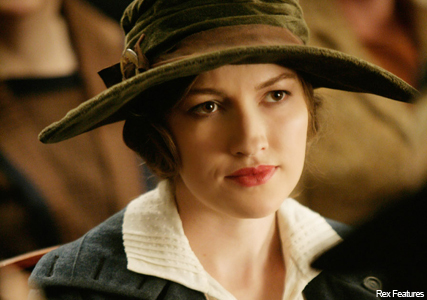 The 26-year-old actress and model got her big break in the series.